Laundry near bathroom space can be very convenient. The beddings, towels, and dirty clothes all can be stashed in the laundry room storage space. 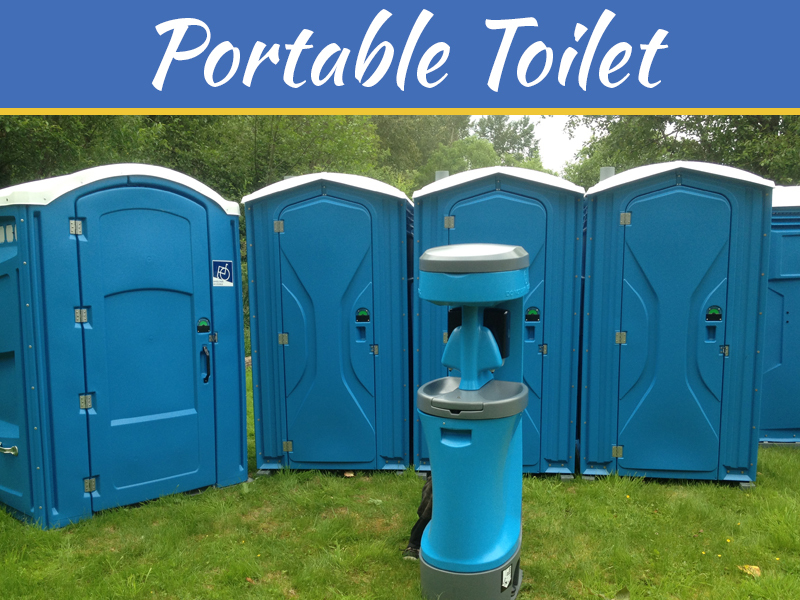 This will help you keep your bathroom and adjacent bedroom much neat. 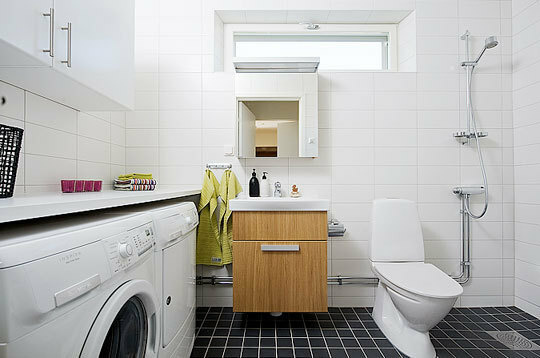 Laundry room located near to bathroom can work well for the family needs. 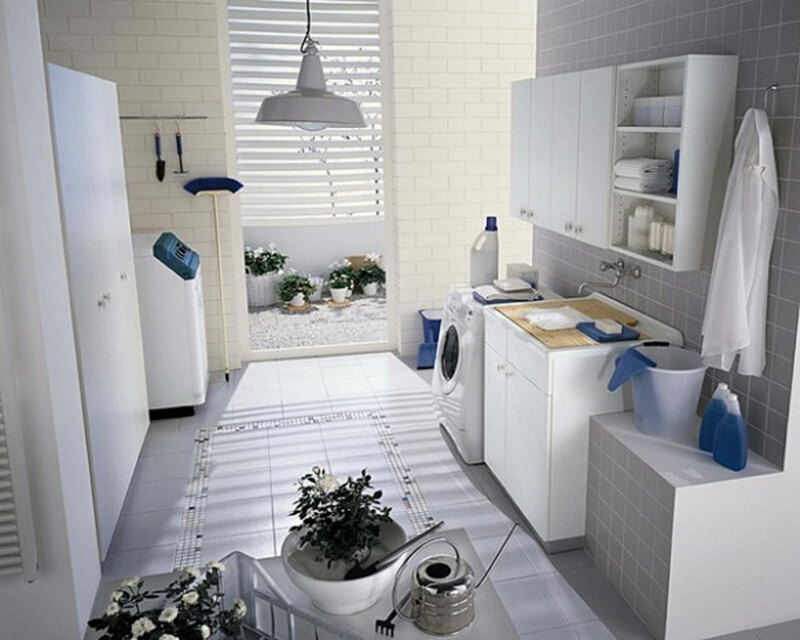 He laundry room must be designed as per the needs of the family. 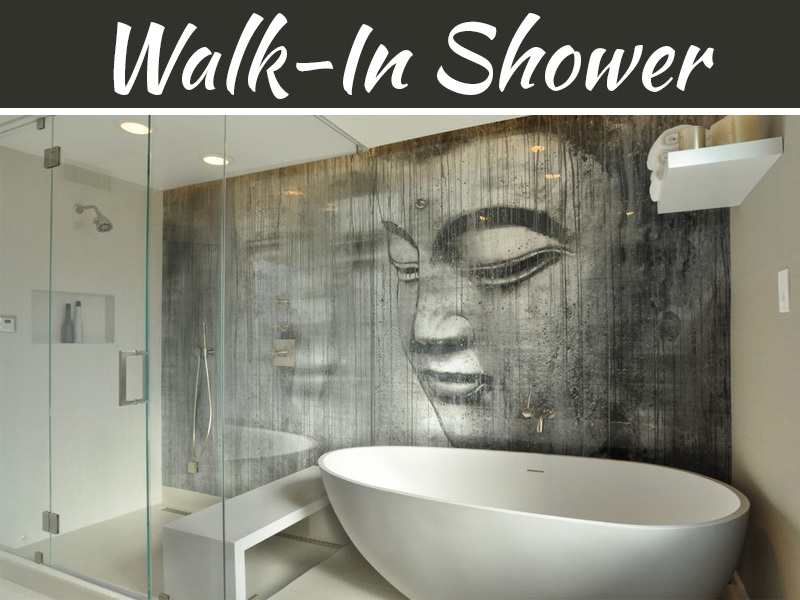 You want to keep a bathroom clean and neat so creating a system in which machines are hidden. A diving wall or the folding door system can work well which will be able to separate the laundry room from the rest of the space. Measure space for the laundry room and bathroom area and include the dimensions for bathroom fixtures, such as vanity sink, toilets, etc. Know what is left over space for the laundry space. you must also measure the washing machine or the washer and dryer that you will be using such that it fits. Use stackable units or full size or smaller size this will help you save the floor space. You get the layout of the bathroom and laundry space drawn which will have washer dryer area, folding table, shelves, laundry storage closet to hide your dirty laundry and to place to hand laundry take out from dryer, define wall area which will separate bathroom from laundry area. Then create plan to get plumbing the electricity done for both spaces. Plumbing will be needed for water pipes and drains for laundry room. Look places to install electric outlets. 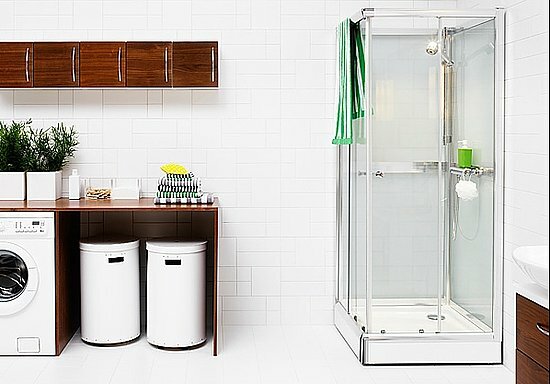 Storage is important in bathroom as well as laundry area. Bathroom closet to hold supplies and linen and this must be away and separate from laundry closet which will have laundry storage. Laundry issues should not affect showering or bathing. Design the doors to hide the washing machine or the washer and the dryer. Metal tracking on ceiling and on floor as it is useful for multiple bi fold doors. Use the louvered doors to help moisture escape. 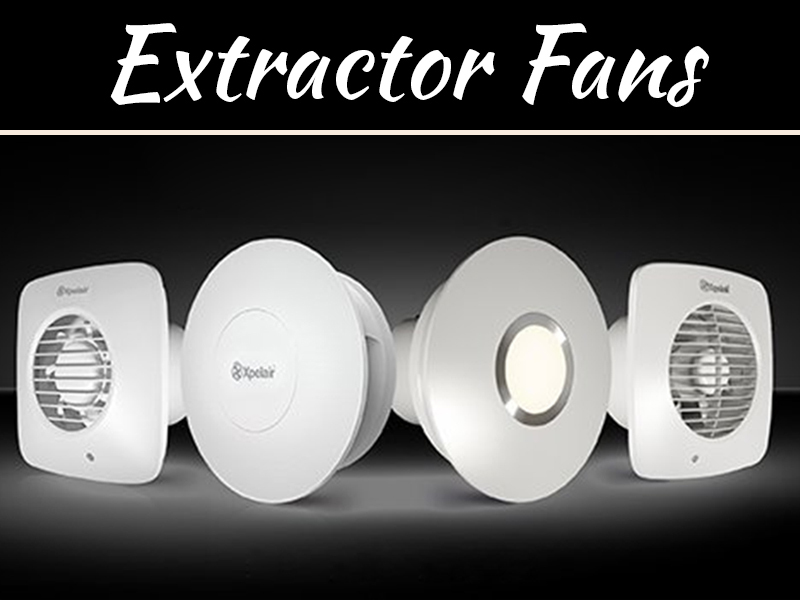 Have overhead fan with vent to take moisture out.